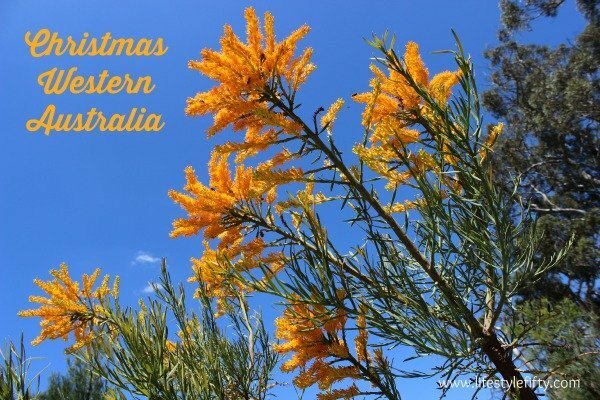 We’re almost two thirds of the way through winter in Australia, and I for one, am longing for some warmer, dryer weather. 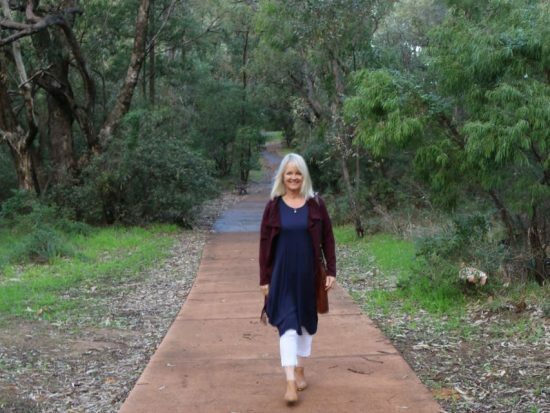 Especially because I’ve just discovered the versatility of this navy swing dress from Vivid International – a fabulous dress for women over 50. 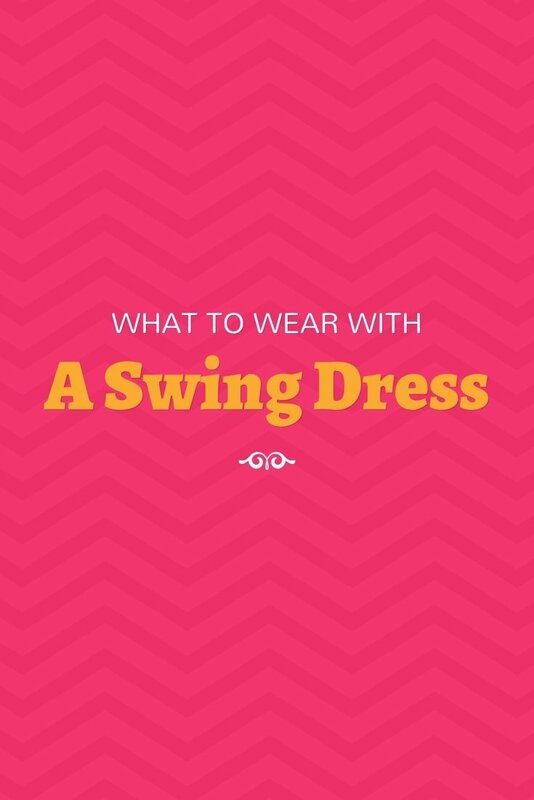 It’s a loose dress, a swing dress without the vintage connotations. 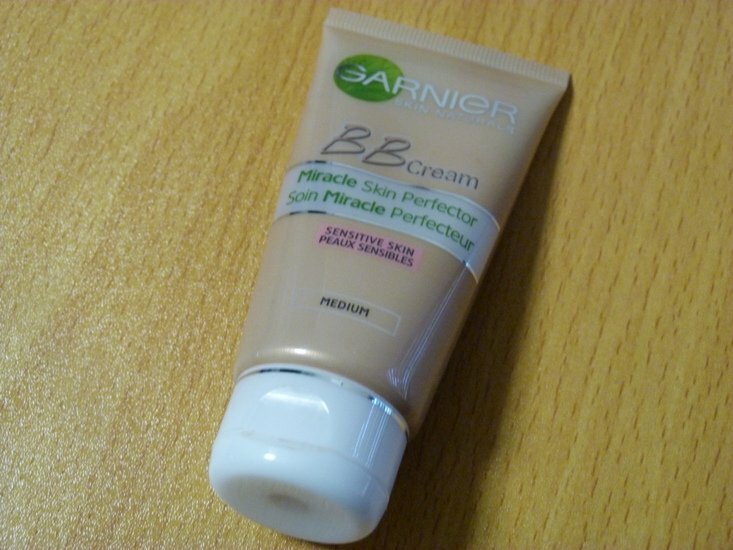 It swings nicely, falls beautifully, and hides my lumps and bumps in a most divine way! Basically it’s a jersey swing dress, made of a fine weave. A versatile option for cooler spring days when you’re not quite ready to go bare legged because this dress looks great with capri pants and boots, or you could wear it with sneakers and sandals in warmer weather too. 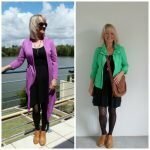 For the unpredictable days of Spring coming up, I’ve teamed it with a long scarf and capri pants in the first photo, and then a maroon cardigan which has a lovely waterfall effect in the second photo, also from Vivid International. 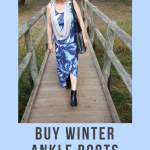 With it I’m wearing my everso comfy but always stylish, go-to ankle boots, SALLi from FRANKiE4 – boots which are fabulous for women over 50. If you don’t have a Vivid International stockist near you, I’ve sourced similar styles online for you to replicate the look. 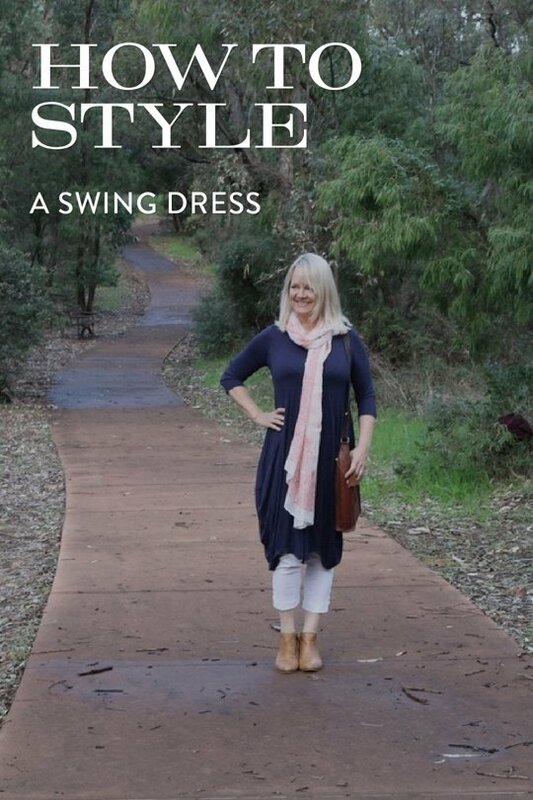 The jersey swing dress (in the photo below) with long sleeves comes in a rainbow variety of different colours. You could team it with ponte pants and look a million dollars. You could team it with capri pants or leggings with boots or sneakers, or simply wear it with pantyhose, and small heels to give you a little more height. Another swing style dress this time with cap sleeves and in cotton. The dress below also comes in a variety of colours. The capri pants I’ve sourced for you below come in a variety of colours. I love the fact that they have tummy control and a wide pull on waist band. 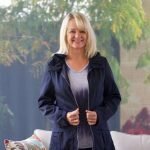 For women over the age of 50 I think this is a neat addition! 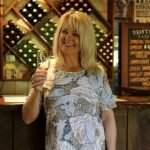 You get free worldwide delivery for orders over $100 at FRANKiE4 and a 30 day change of mind policy if you don’t like them. Terms and conditions apply. 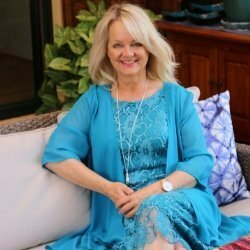 I can’t wait to see your photos of this style or similar on Facebook at Lifestyle Fifty. Disclaimer: There are affiliate links in this post from which I stand to earn a small commission, but at no cost to you. 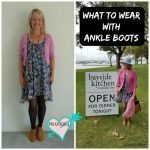 I was gifted the dress, cardigan, pants and boots I’m wearing in the photos. Lifestyle Fifty Website is a participant in the Amazon Services LLC Associates Program, an affiliate advertising program designed to provide a means for sites to earn advertising fees by advertising and linking to Amazon.com. I’ve been looking for a longer length ‘dress’ to go over slim fit pants. Maybe this is the answer. Thanks Jo. Just on or just below the knee elongates us Jill with this look – and it can offer a whole lot of confidence when wearing slim pants. 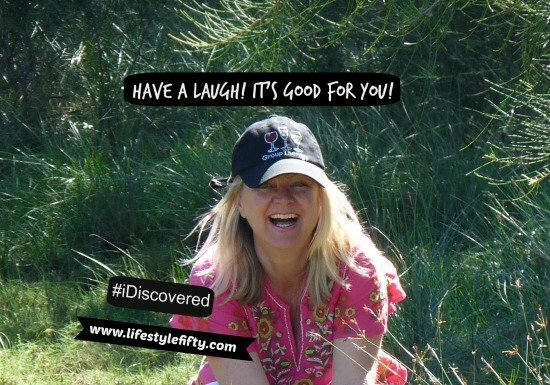 Feel good look great … by laughing. When do you put up your Christmas Tree?